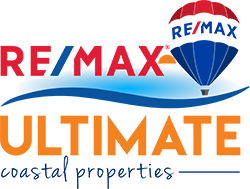 Everything you need to know about buying or selling your home or property can be found here on our website! 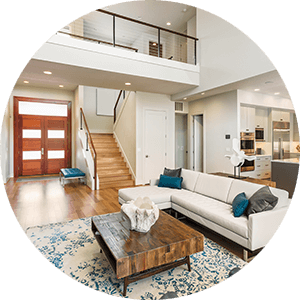 As the preeminent real estate professionals in Curry County,Oregon. We are dedicated to providing you unequaled service while consistently breaking new ground. 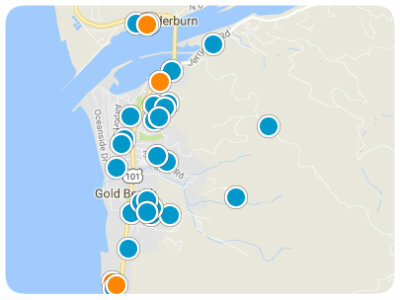 If you are a buyer or seller who lives in or near Gold Beach/Brookings/Port Orford or Agness, or if you are looking to relocate to our area, we will be happy to assist you with all of your needs. 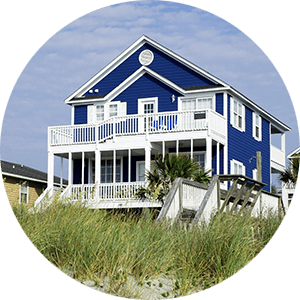 We specialize in Gold Beach and Brookings coastal properties, Gold Beach and Brookings river view properties, and Gold Beach/Brookings foreclosure properties, as well as beautiful ocean view properties. 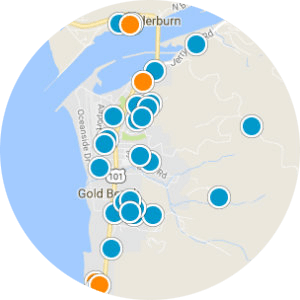 Whether you are looking at homes for sale in Gold Beach and Brookings, or any of our surrounding communities such as Port Orford, Pistol River, Agness and Langlois, we are the Real Estate Professionals you need and would be happy to help you with all of your real estate needs!